Express Fitness is open 24 hours a day for your conveniencies so you can work-out any time day or nigh! Express Fitness uses the latest technology, state of the art equipment in a clean, convenient and safe environment. Express Fitness chain of clubs are supervised by our professional team with the aim to assist with a healthy life style. We offer memberships at affordable costs with easy payment solutions with or without contracts. My name is Judy-Ann Yap. 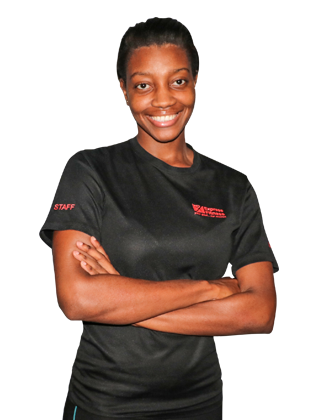 I am a Personal Trainer/ Motivational Director at Express Fitness 24/7, Portmore location. I am also proficient in First Aid Adult,Infant and Child Cardiopulmonary Resuscitation ( CPR ). 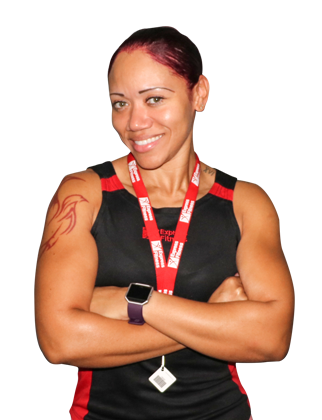 I am extremely passionate about helping people to achieve and maintain their health and fitness goals . My personal mantra is, " Strive for progress , not perfection ". 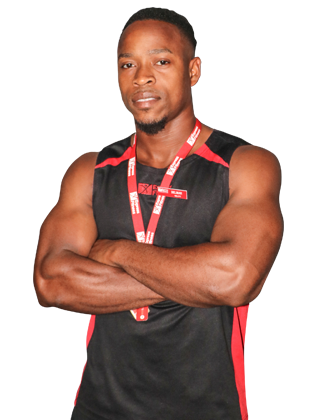 My name is Delmar Graham, I am a personal Trainer and motivational director at Express Fitness 24/7. I am passionate about sports, health and fitness. My job is to educate and motive humanity in relation to meeting their fitness goals and making healthier choices in order to live a long and normal life. I am a physical education teacher by profession and as such I am desirous in working with athletes from the different sporting disciplines to help them become great sports men and women. I am also a national bodybuilder, my most recent title is heavy weight Mr. Jamaica. I was also awarded athlete of the year at the Annual RJR Sportsman and sportswoman Awards. At Express Fitness you can join up with No lock In Contracts and cancel at any time with 30 days notice.